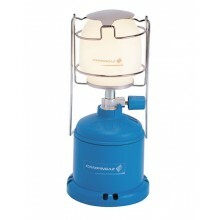 At The Gas Centre Online Store you can discover a fantastic range of equipment for any camping holiday. From Lights and Stoves, to Caravan accessories. Both Gas and Electric models are available to buy online or over the telephone. Contact us for any enquiries or simply brouse the website and buy online. 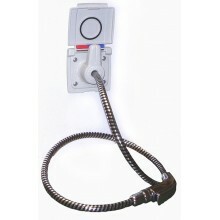 For the Caravan enthusiast - check out our innovative Accessories such as external gas and shower points. Easy to fit and extremely practical. 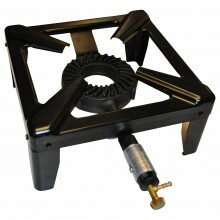 Make your camping experience even better with The Gas Centre! 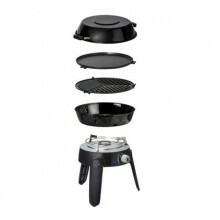 The Cadac 2 Cook Supreme is an extremely versatile camping stove which features two indepen.. 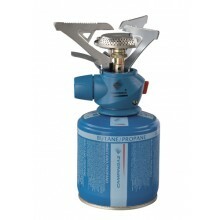 The Cadac Safari Chef 2 is fully operational with gas cylinders, butane regulated to 28-30mBar or pr.. 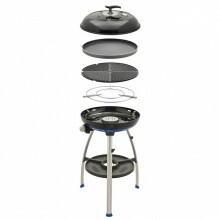 Ideal for supplying barbecues (BBQ) cooking appliances patio heaters and other app..
***PLEASE NOTE- THERE IS A 6-8 WEEK WAIT ON THIS PRODUCT***Ideal for outdoor showers was..
Cadac Carri Chef 2 BBQ Chef Pan Combo is a unique and highly versatile Cadac BB.. 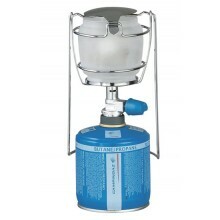 The Skottel is perfect for cooking a wide variety of outdoor meals, from traditional breakfasts,..
A user friendly and reliable camping lantern. 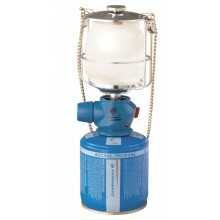 Features A robust lantern mounted on a cartrid..
A very reliable, basic lantern operating off Campingaz valve cartridges. Features .. 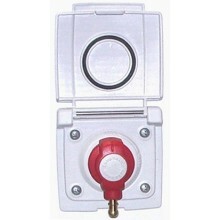 Features Easy to use with piezo ignition Easy-Clic Plus connection and detachable head for add.. 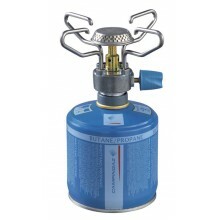 This stove with a new design incorporates new Easy-clic Plus connection at the best price. 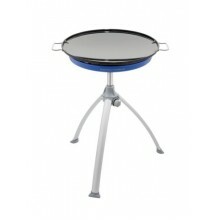 Feat..
New Twister with piezo ignition and Easy - Clic plus connection. Features Heat screen to pro.. 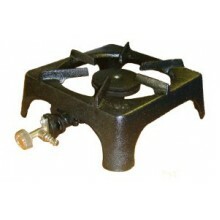 The Cast Iron Double Burner is a great way to cook outdoors while being very simple to use, and .. 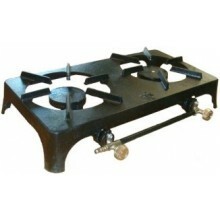 Features Mounted on solid cast iron frame Runs off Propane or Butane Low pressure appliance..
Large, strong, high output burner suitable for large pans/woks Features 5.8kW maximum output.. 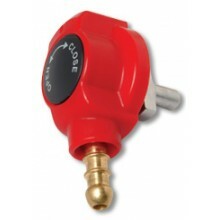 Spare plug in Gas connector for the Bullfinch External Gas Point.Will fit most Caravan adapter point..